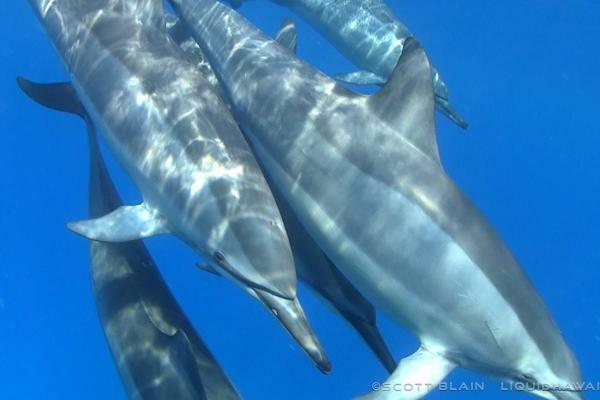 Morning & Afternoon dolphin snorkel tours (year around). 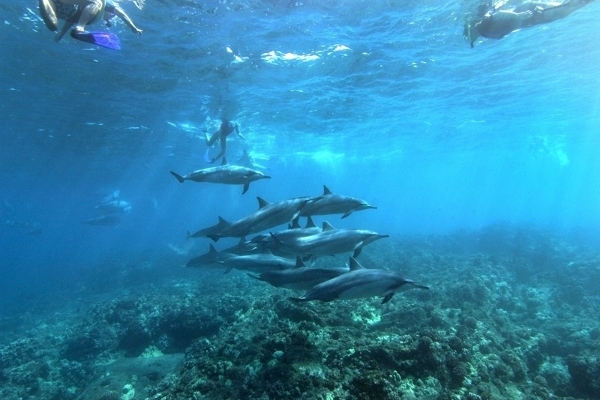 Includes amazing dolphin swim encounters, a beautiful shoreline tour and snorkeling on a pristine coral reef. Snorkel equipment, snack & drinks provided. Night time snorkel (year around). This will be an experience of a life time. 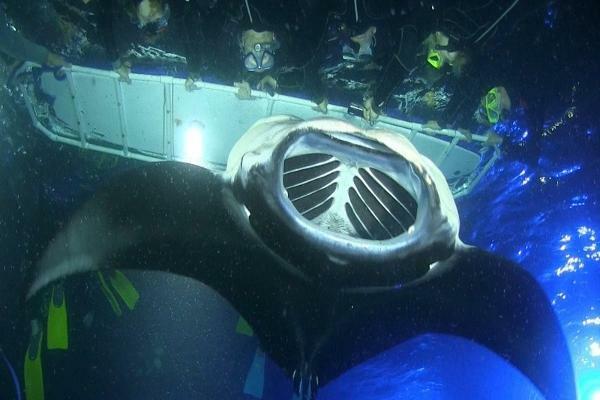 Snorkel with the Gentle Manta Rays of Hawaii. No stingers barbs our teeth completely harmless rays. 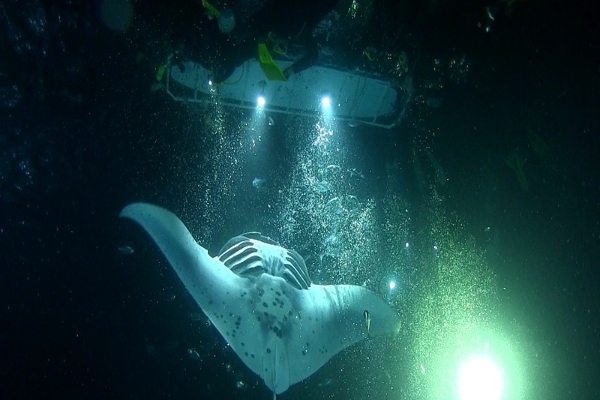 Enjoy there ballet under our lights as they feed on tiny plankton. Rated the #1 Night Dive/Snorkel in the world! Snorkel equipment, snacks & drinks provided. The Humpback whales come from Alaska to Hawaii during the winter months to calve and mate. We will cruise along the coast looking for these massive creatures that are known to slap the water with their fins and tails as well as breach completely out of the water. Snacks & drinks provided. 15 minutes before scheduled departure. Parking available. 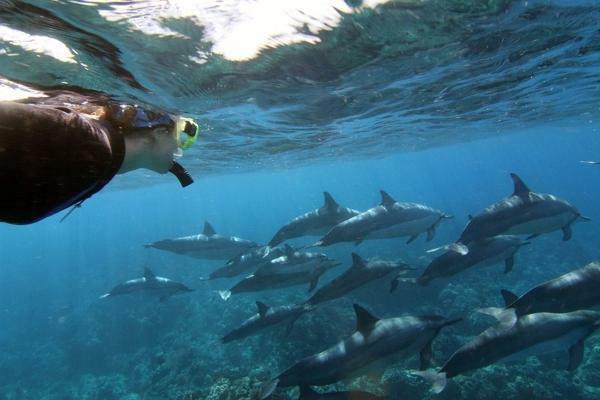 Dolphin Snorkel & Coral Reef Adventure. 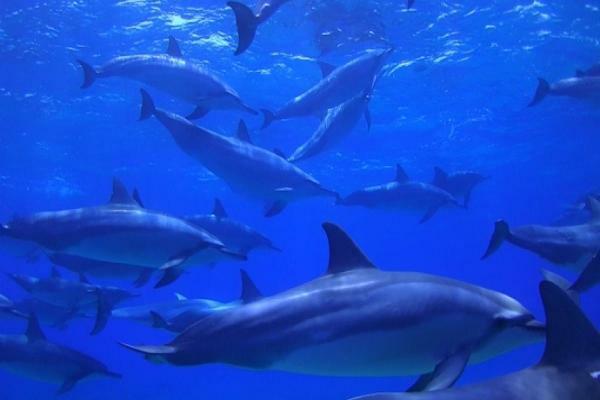 We will set out along the beautiful coast looking for Hawaiian Spinner dolphins, Bottlenose dolphins and Spotted dolphins. We will travel along the coast around sunset. 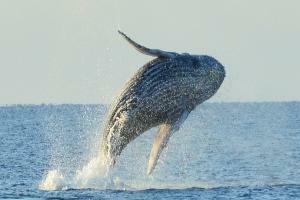 Humpback Whale Watching Hawaii Tour - Awesome viewing experience of these gentle giants. 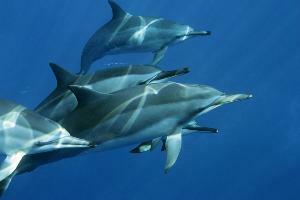 They come from Alaska to Hawaii during the winter months to calve and mate. 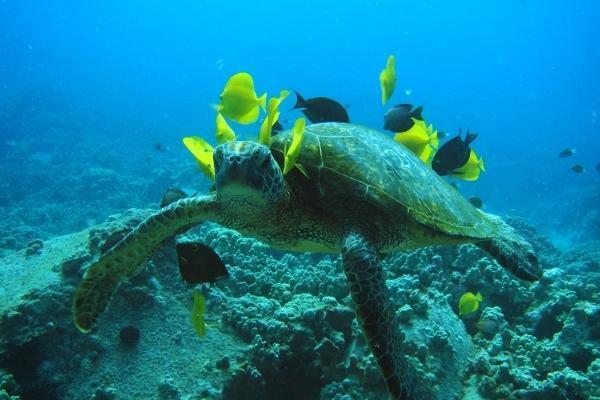 See them in the beautiful blue waters of Hawaii. Morning & Afternoon dolphin snorkel tours (year around). 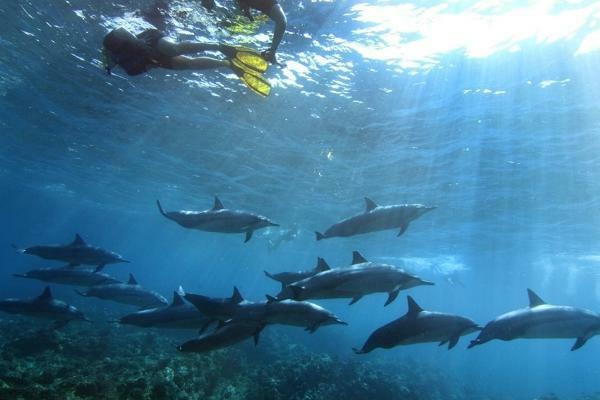 Includes amazing dolphin swim encounters, a beautiful shoreline tour and snorkeling on a pristine coral reef. Snorkel equipment, snacks & drinks provided. Check-in at the Puako Boat Ramp - Puako Beach Drive. Puako, Hawaii. 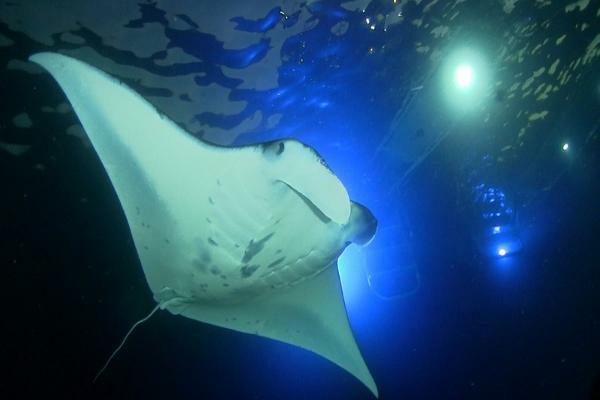 Dolphins, Manta Rays, Turtles, Coral Reefs, Whales, Ocean Adventures! 48 hour cancellation policy to receive a refund. Call 808-854-5757 email not accepted please call. Tours may be canceled due to bad weather or high surf at Captains discretion - you will be rescheduled or receive a refund. MUST NOT be expectant mother.